My thoughts for the day, and my oppinions about stuff that goes around in my brain. And its a fellony not to mention the fjords and the peaks around the country. I preonally go and alpineski 5-6 times a year. 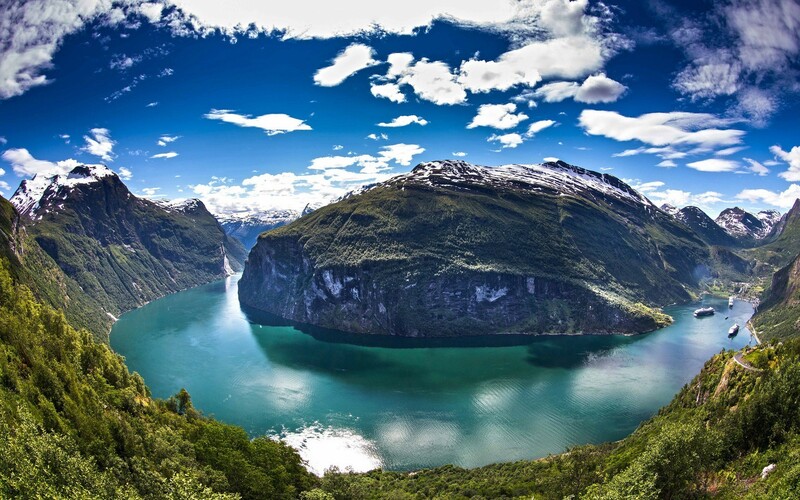 I will for sure take a drive through Norway this up coming summer, and I will share some of my trip here. Adapt your answers and thoughts with respect and let me know something I dont.